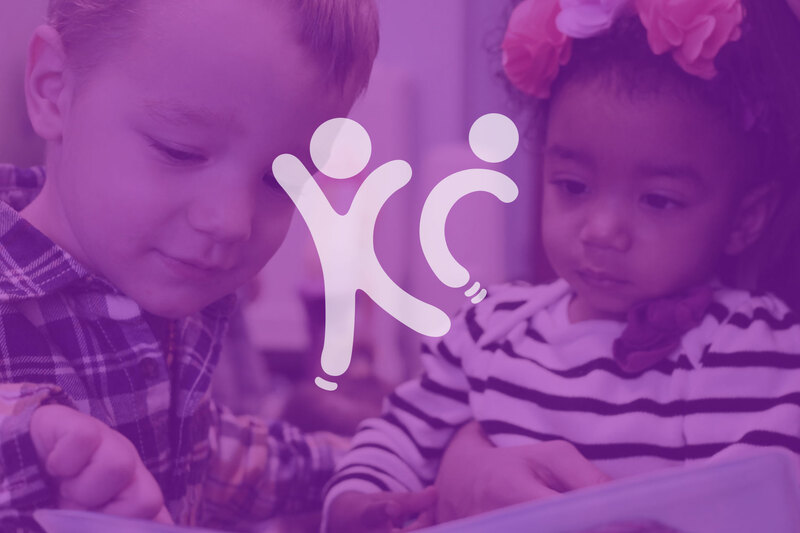 Kids’ Celebration (KC) was created especially for infants and children up through 5th grade. It is our goal to help children move closer to Jesus through inspirational Bible stories and engaging hands-on learning. All of this happens in a clean, fun and safe environment. All of our Kids’ Celebration team members are approved volunteers to ensure the children’s safety. Kids’ Celebration coincides with our Sunday morning services at 9am and 11am. We would welcome the opportunity to meet you and your children! , with any questions you may have or to find out ways to get involved!